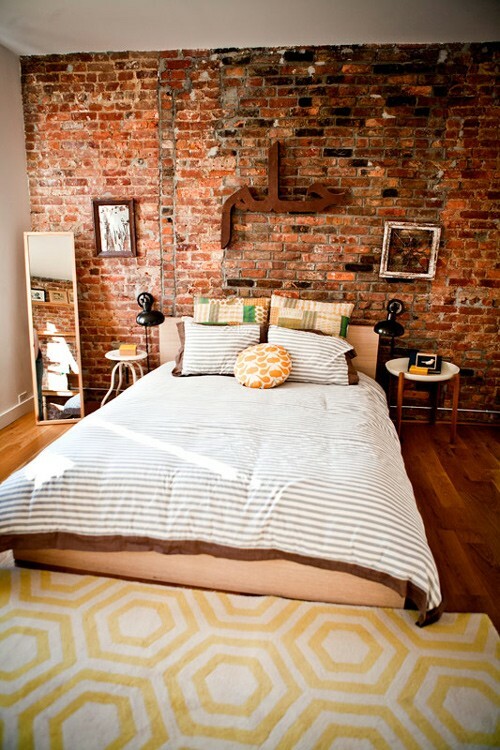 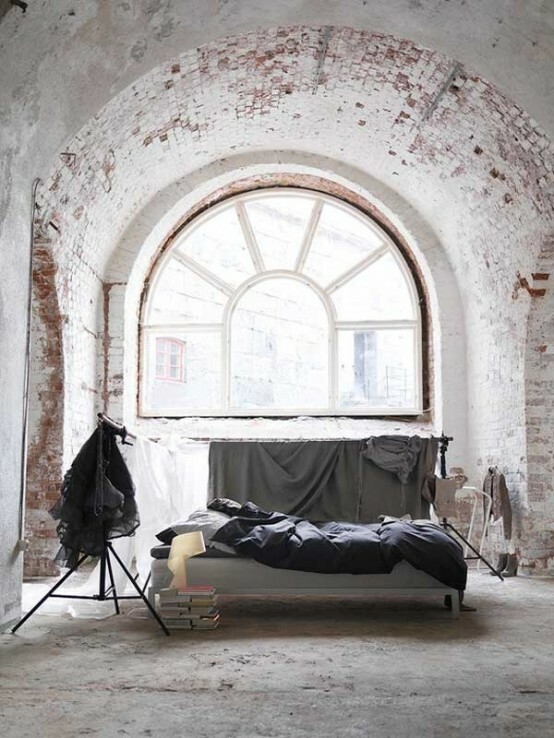 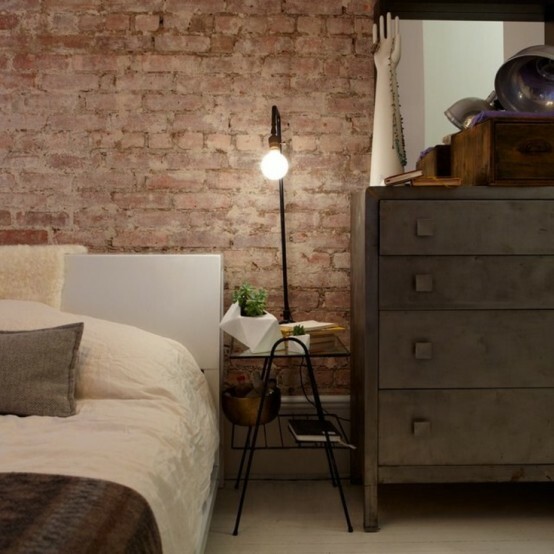 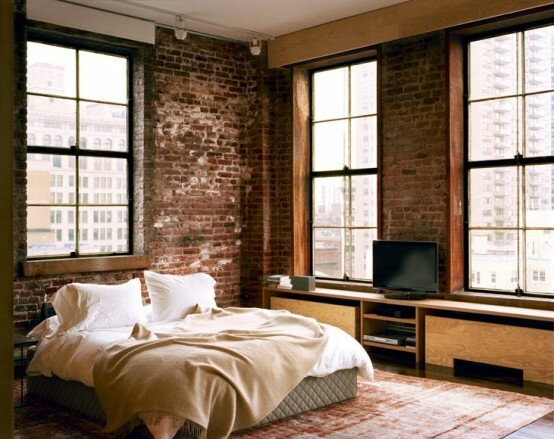 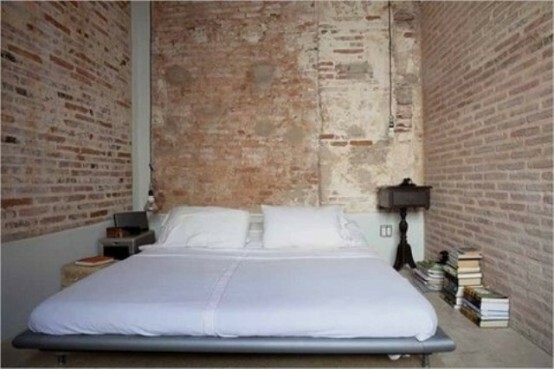 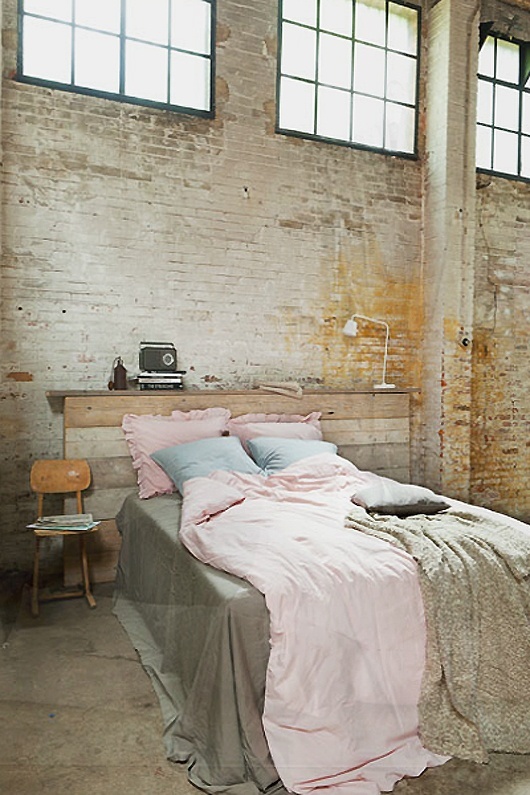 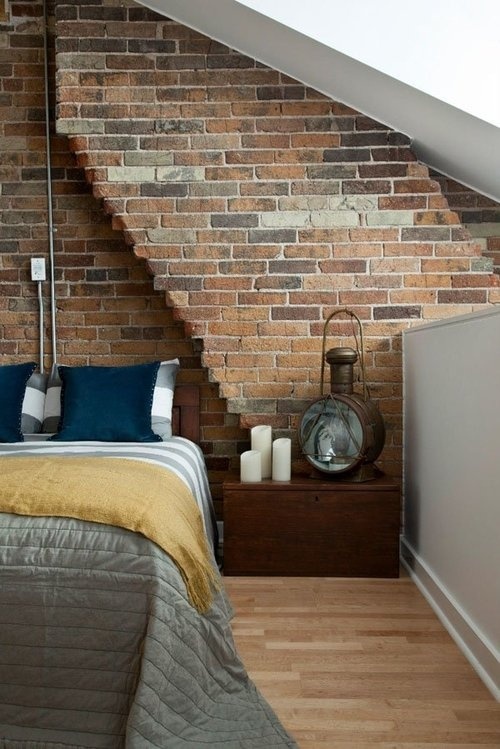 Brick walls bring industrial chic to the space and look organic with any style from minimalist and industrial to shabby chic and vintage. 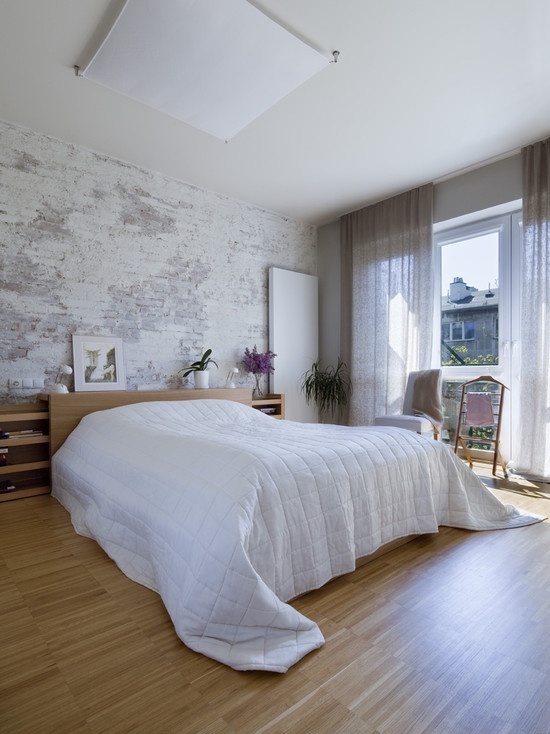 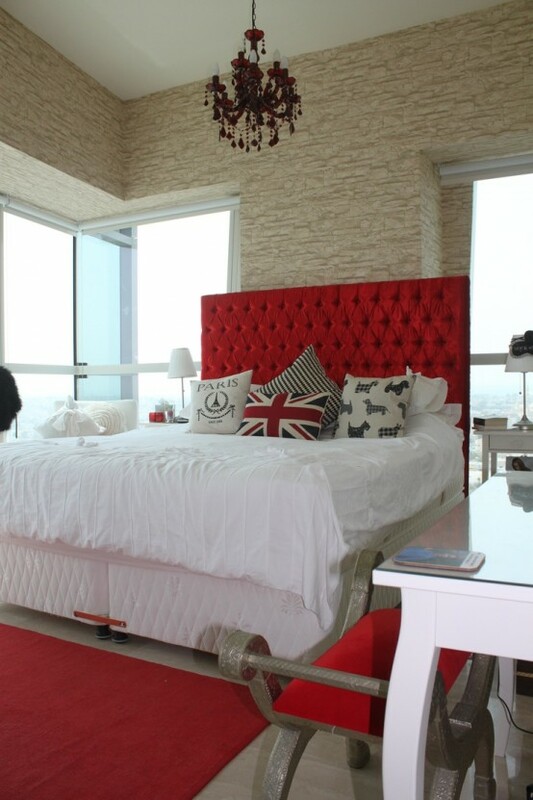 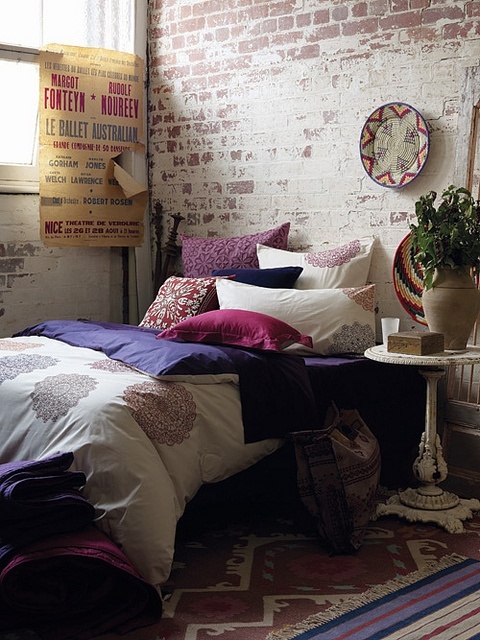 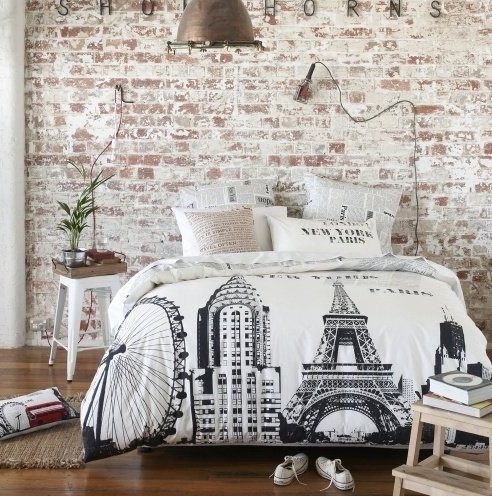 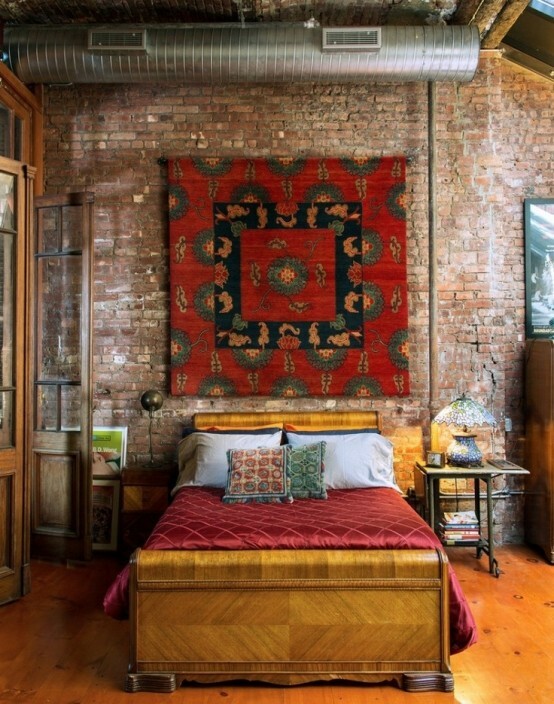 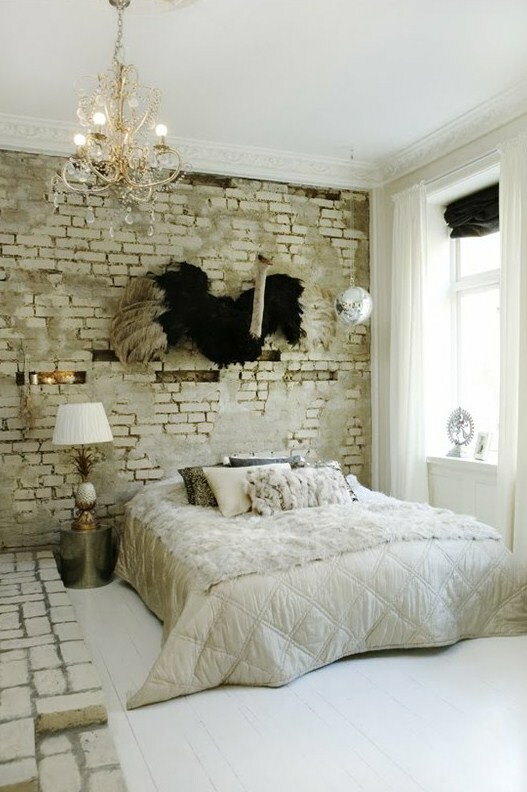 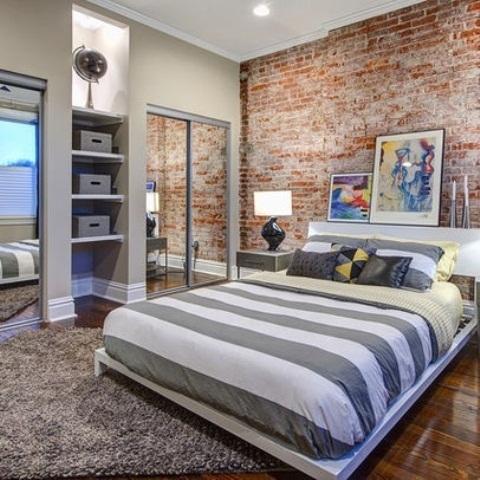 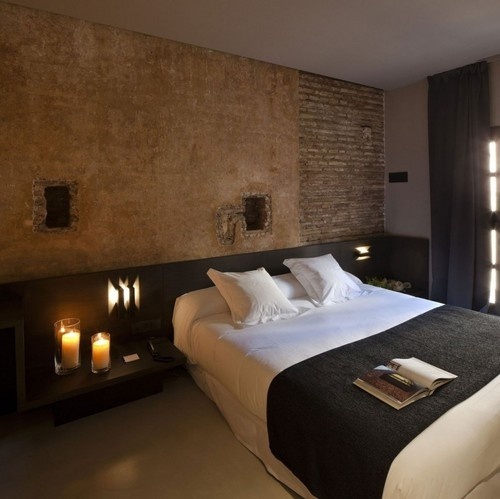 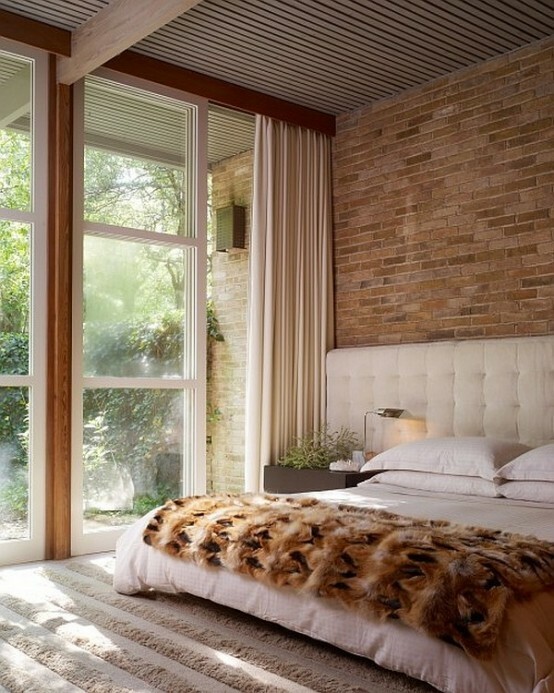 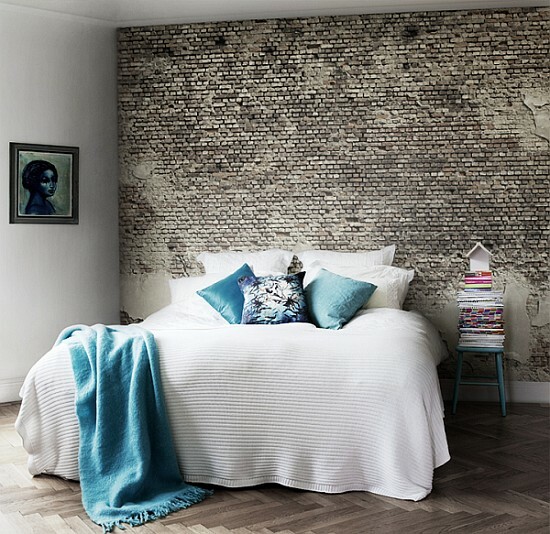 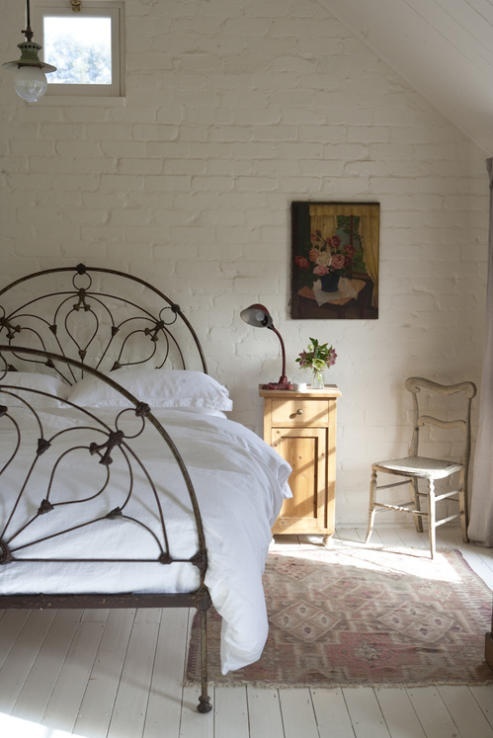 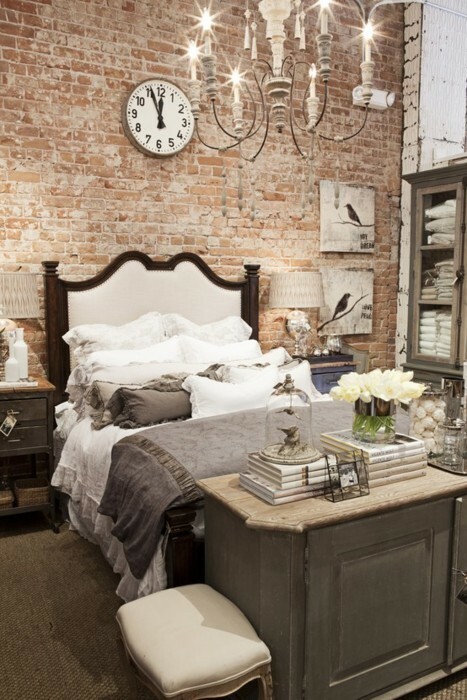 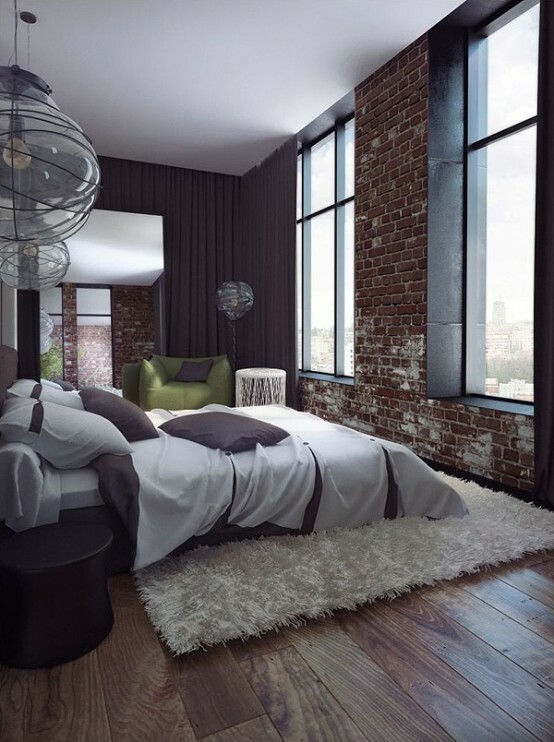 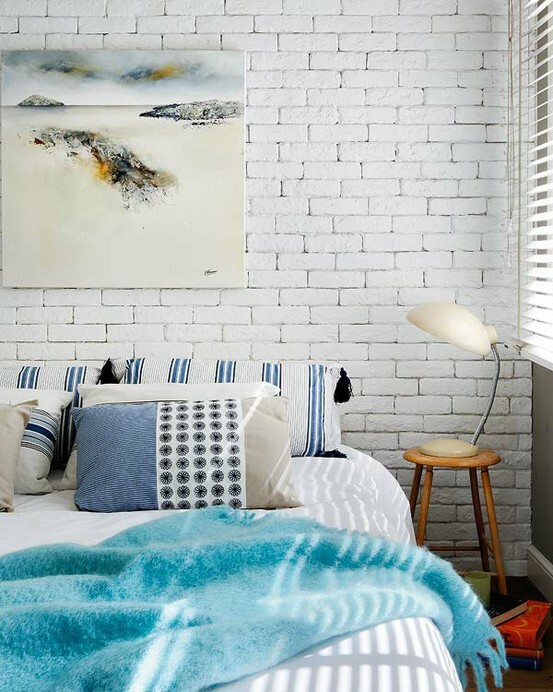 You may add just one wall as a décor element to your bedroom, or make the whole room in brick – it depends on what you want to add and what style you’ve chosen. 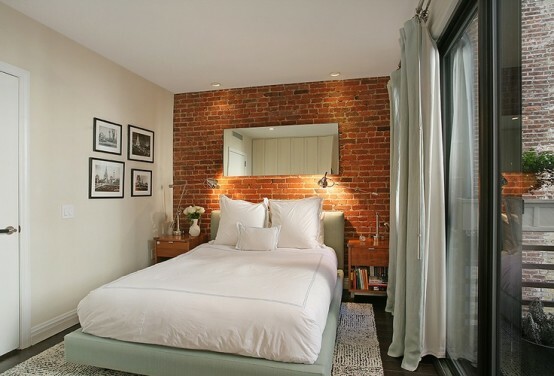 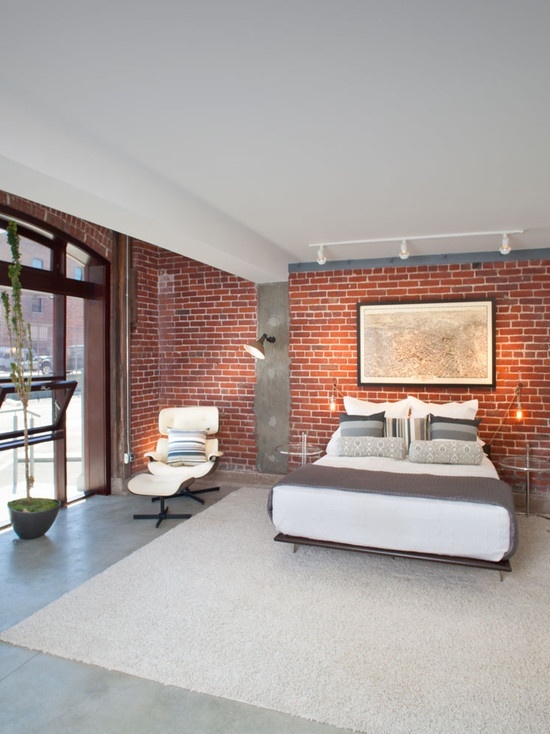 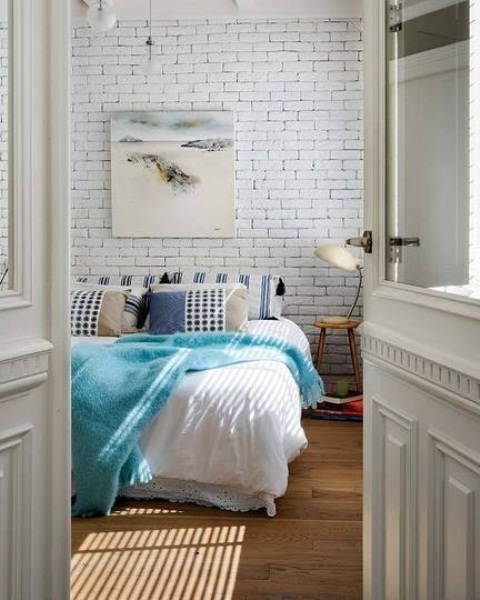 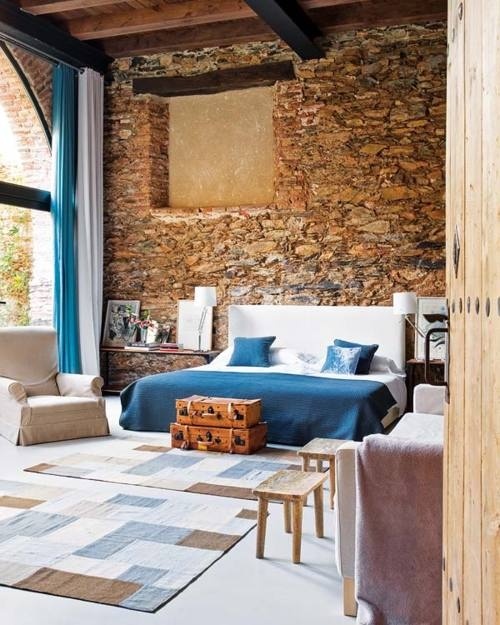 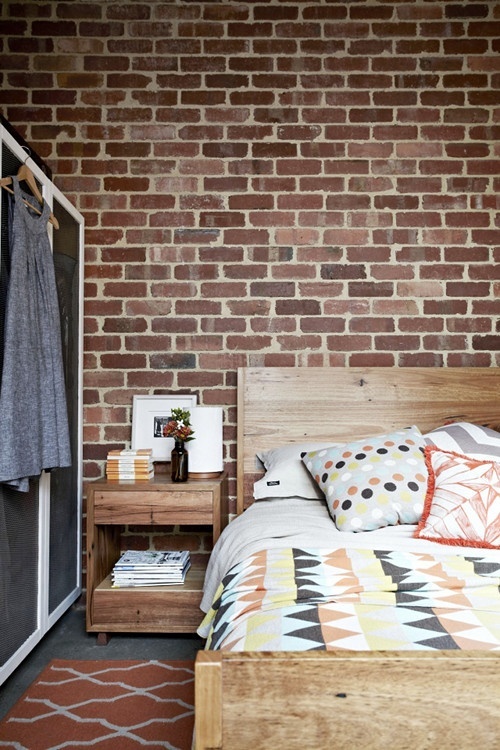 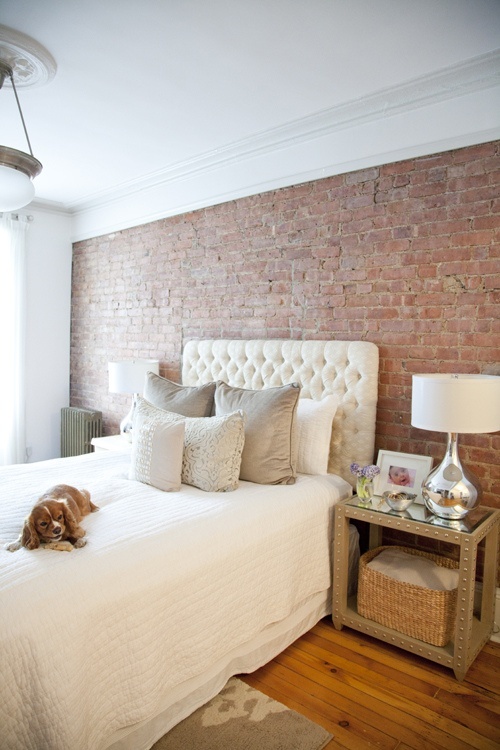 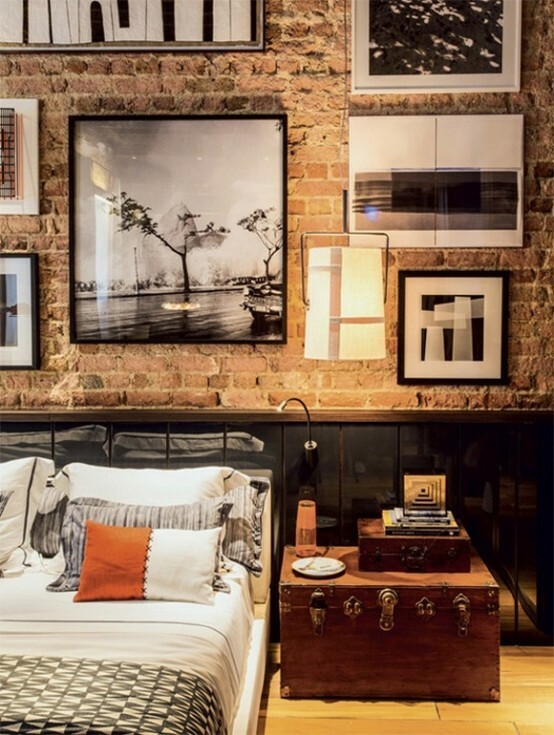 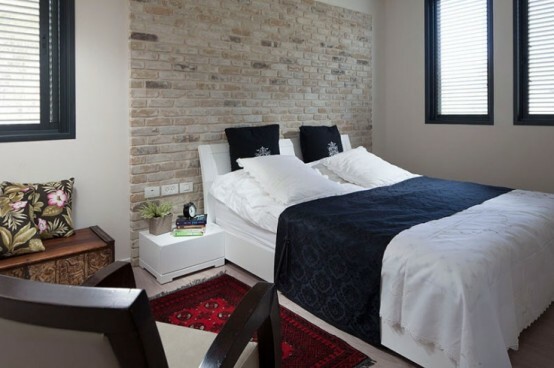 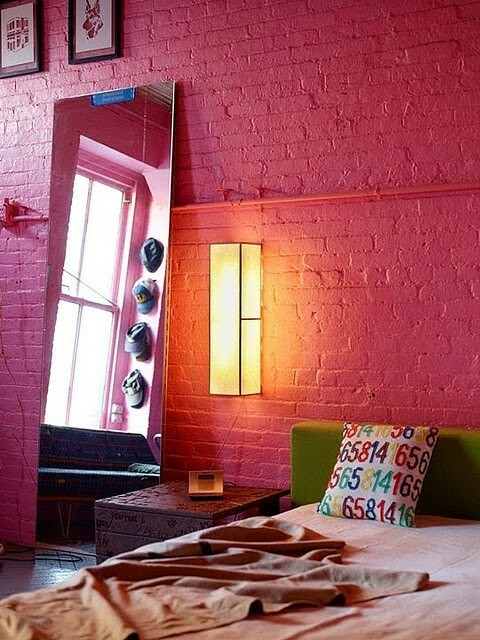 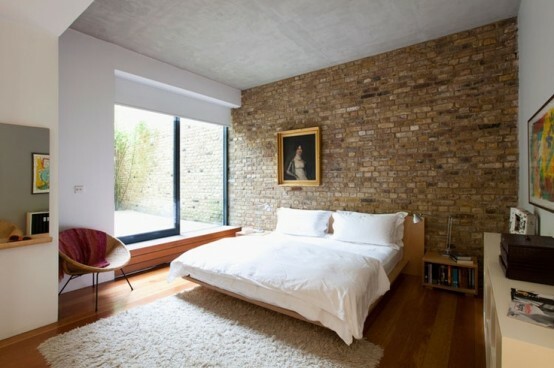 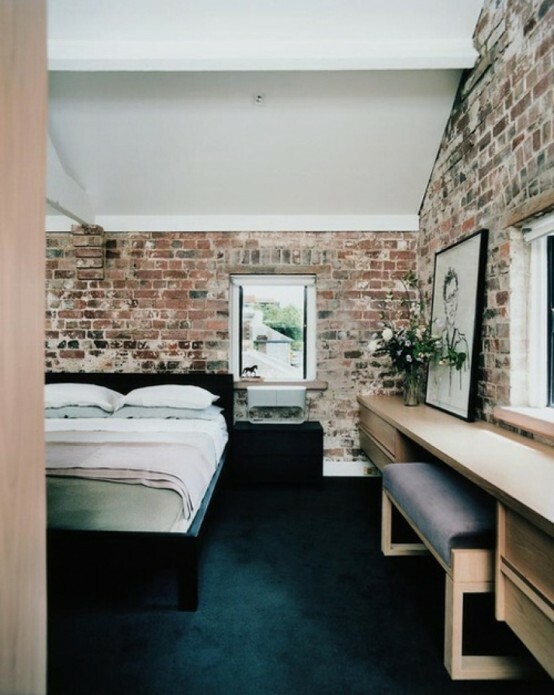 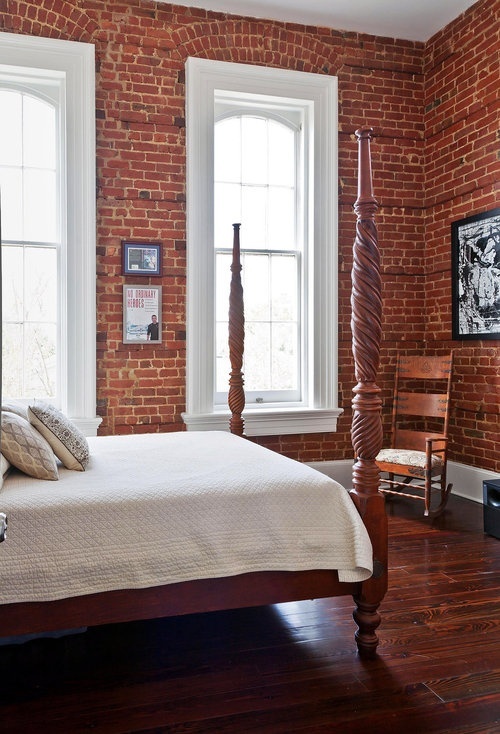 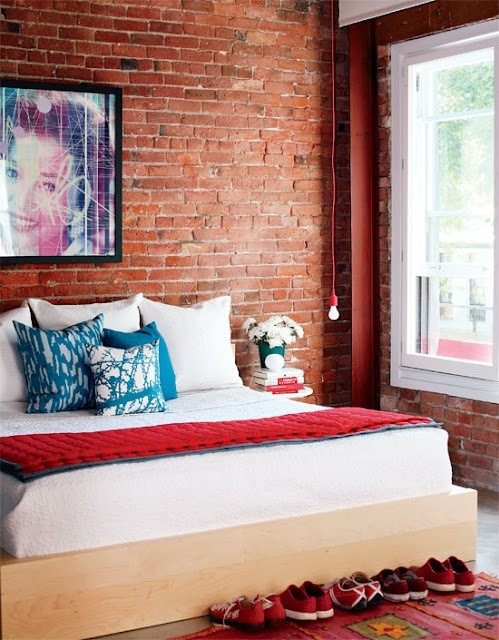 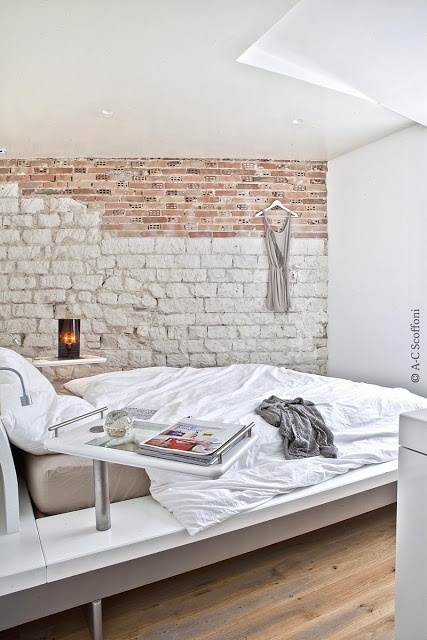 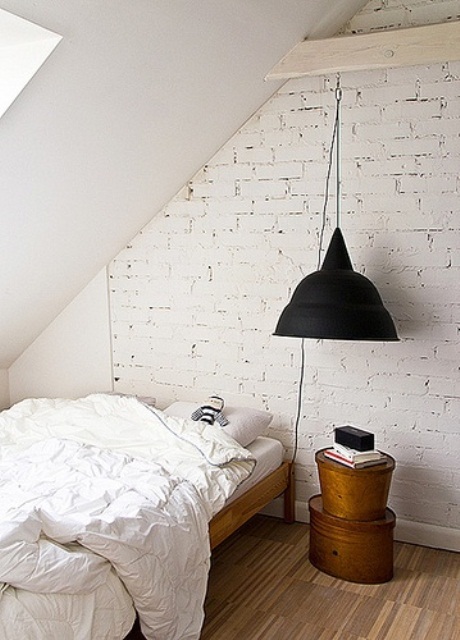 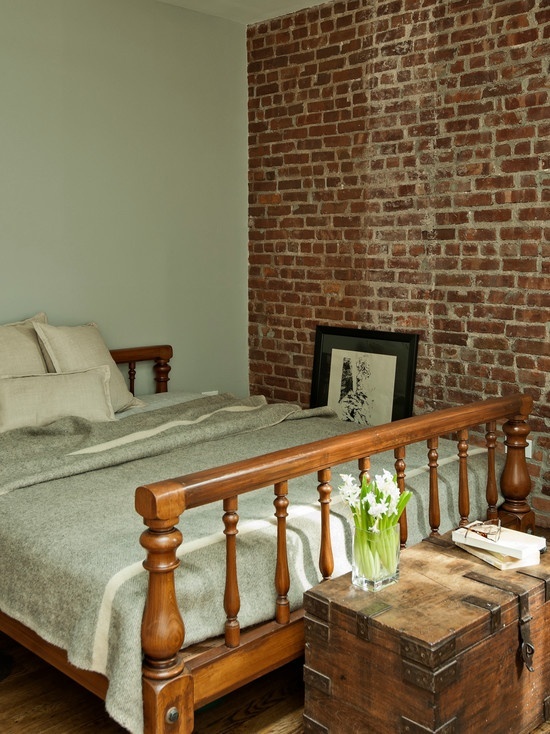 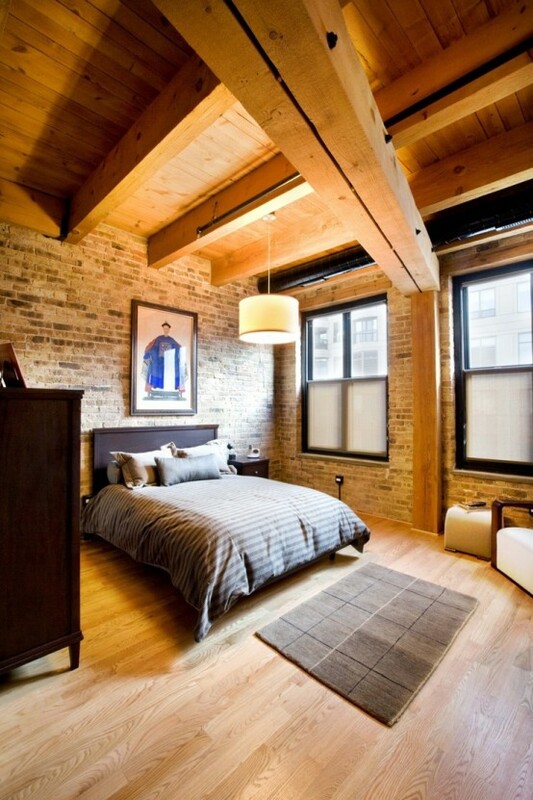 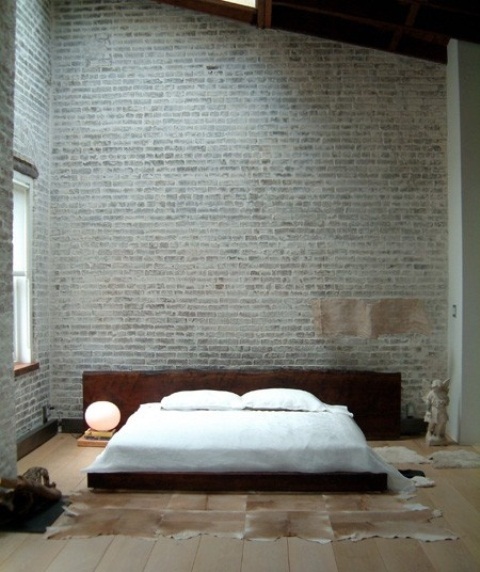 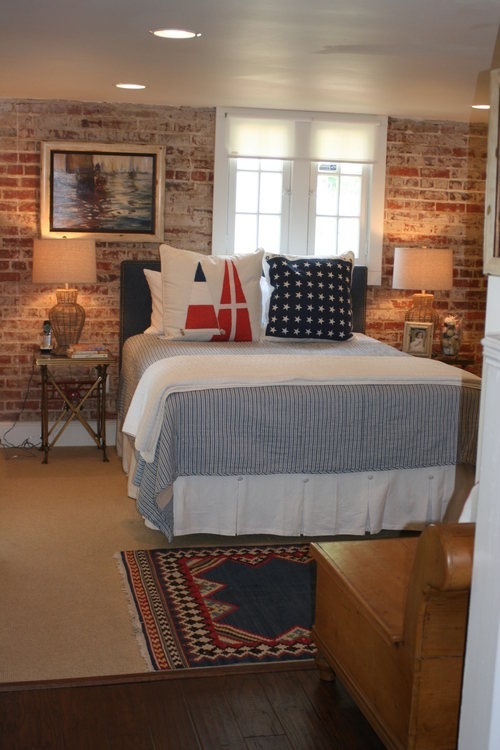 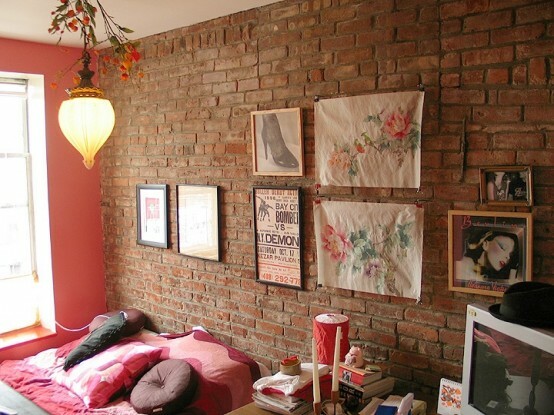 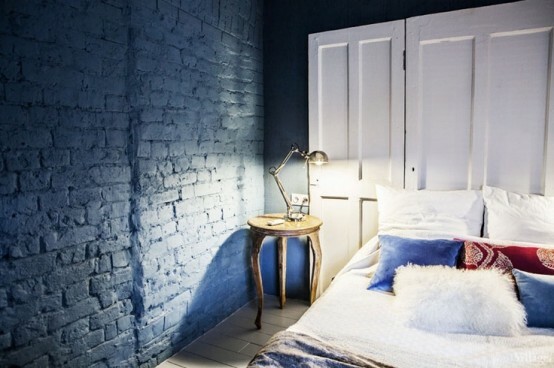 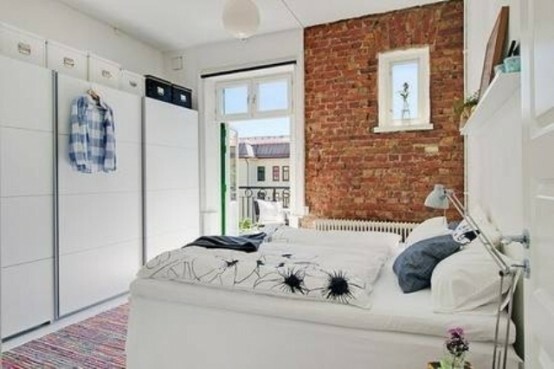 Some people think that brick walls are mostly for masculine spaces but that’s not true – it’s a great touch for any room, including a feminine one. 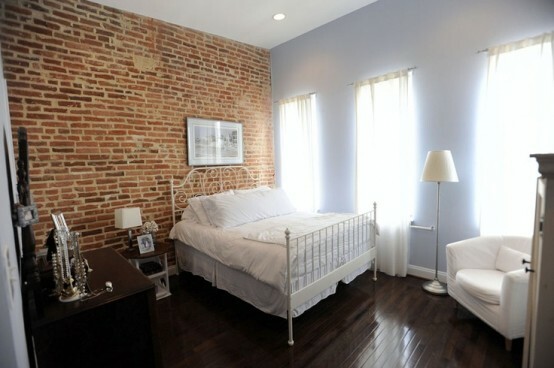 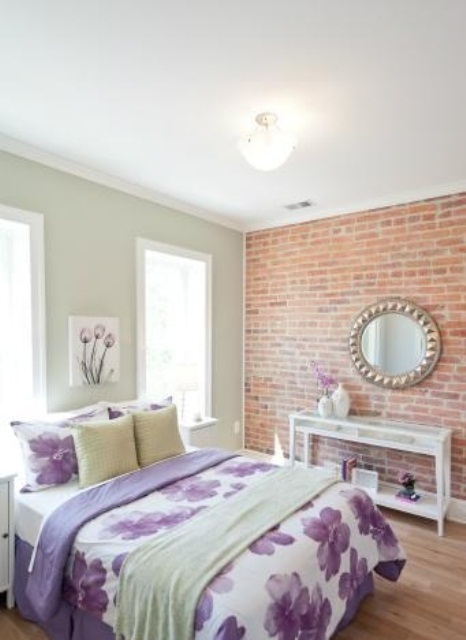 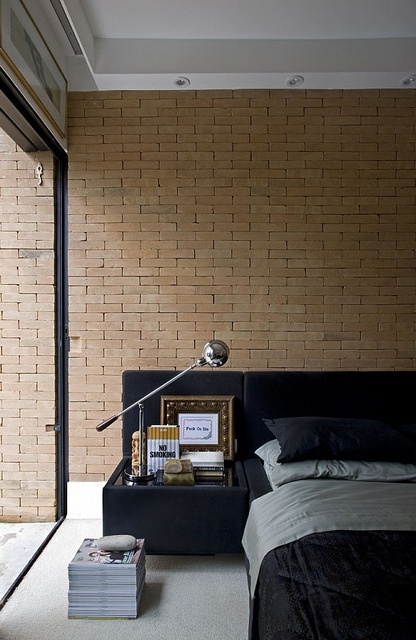 Bricks may be of different colors, so it’s easy to find a brick clad for your color scheme. 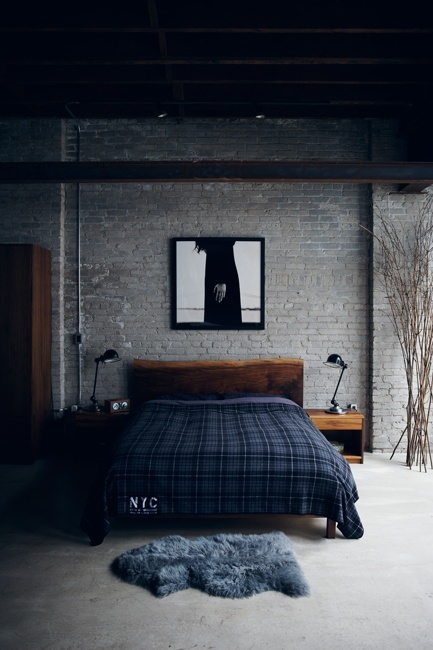 Look for some examples below and find your own one!